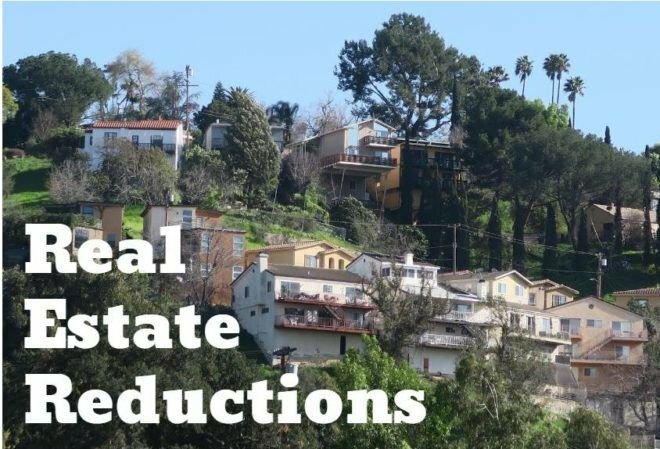 Montecito Heights: $71,000 reduction on half an acre of open hillside land, containing four adjacent lots. $228,000. Mt. Washington: $200,000 cut since October for a 4-bedroom split-level Mid Century. $1,199,000. Highland Park: Price drops more than $250,000 since August for four units on a lot. $799,906.